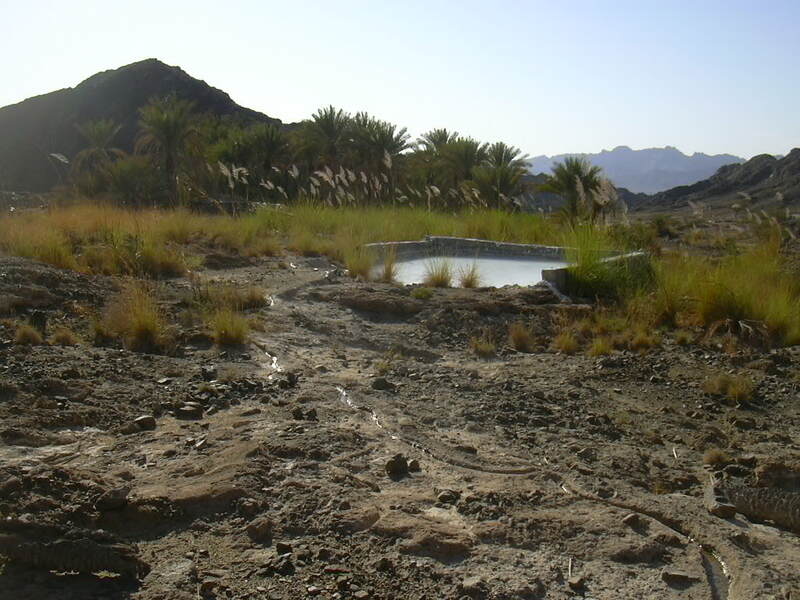 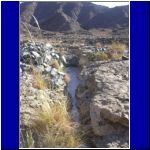 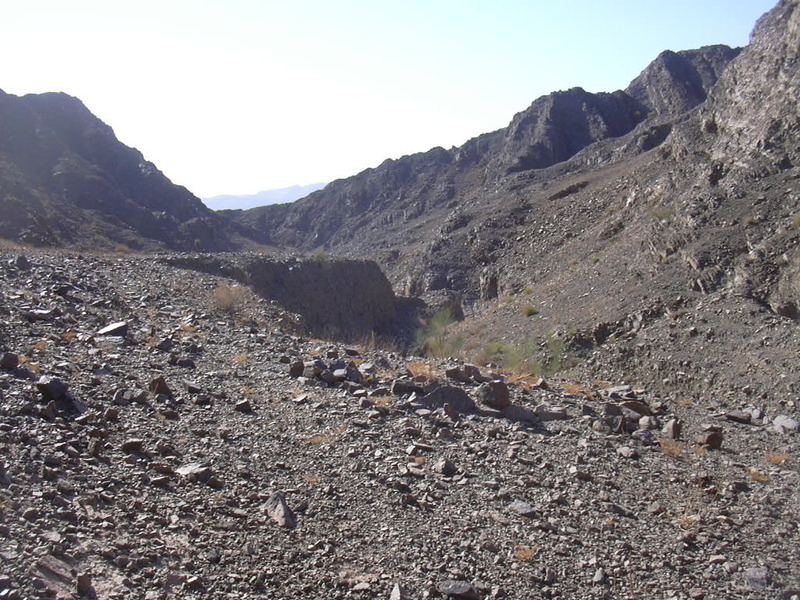 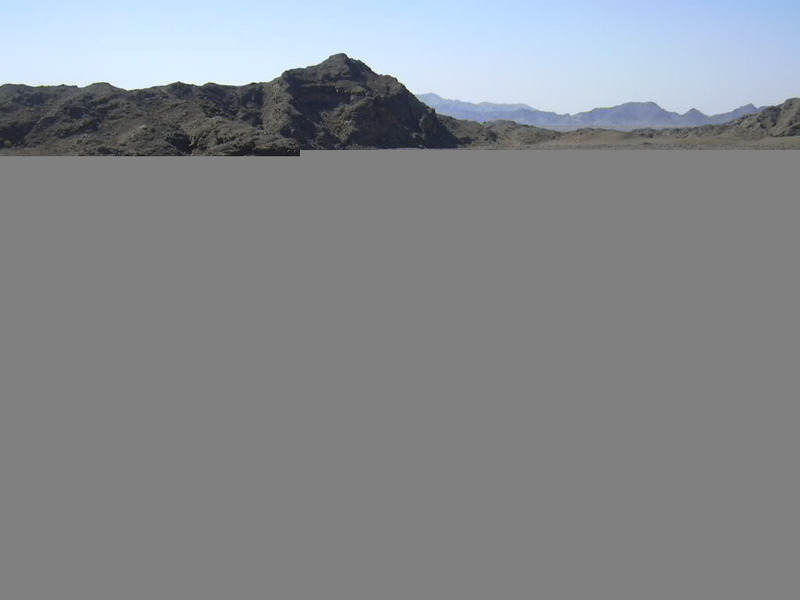 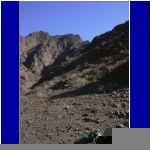 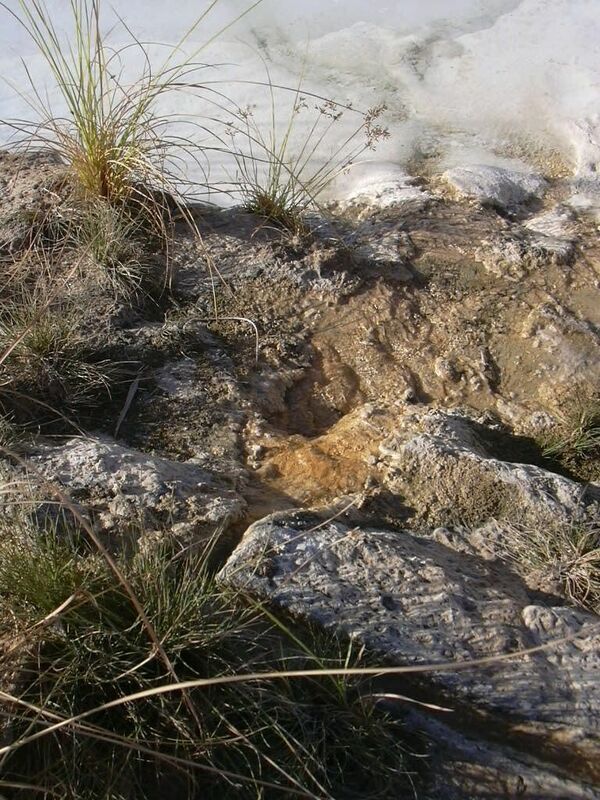 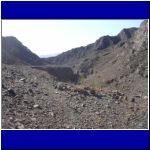 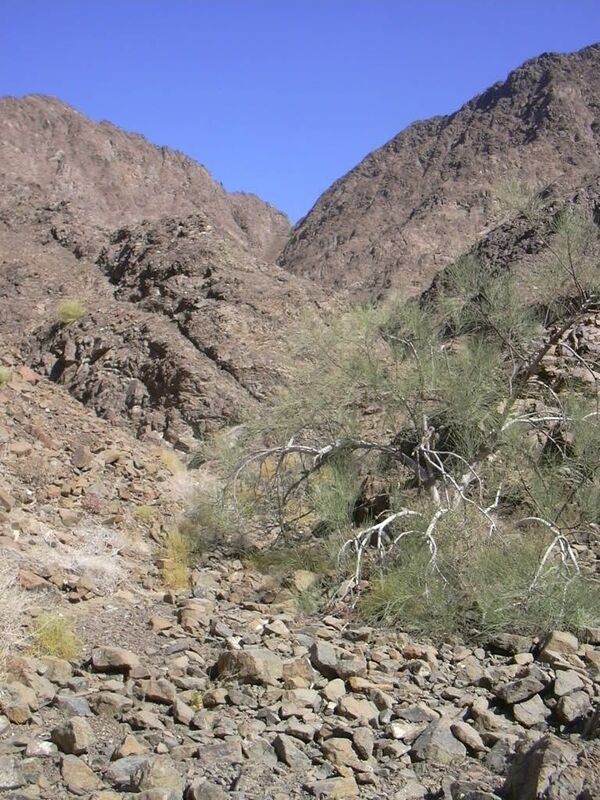 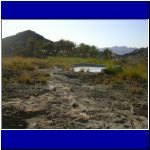 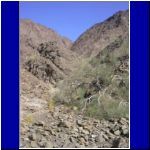 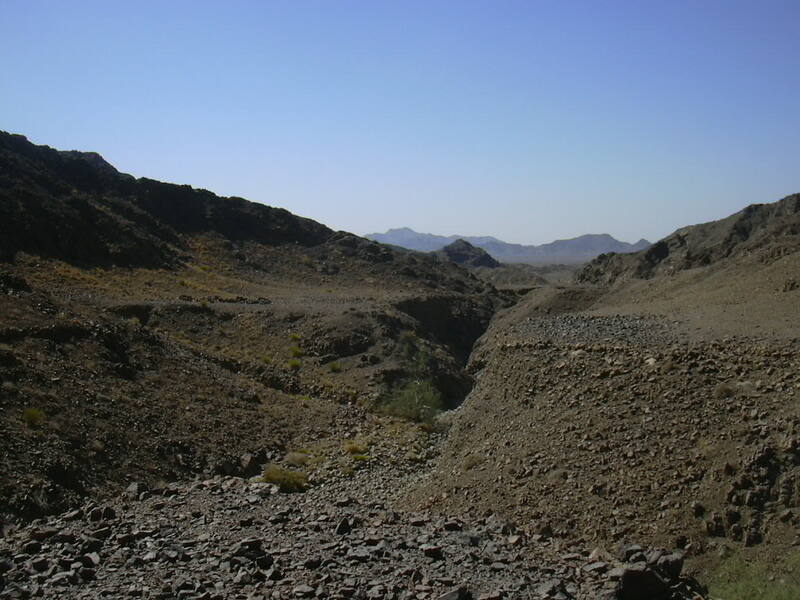 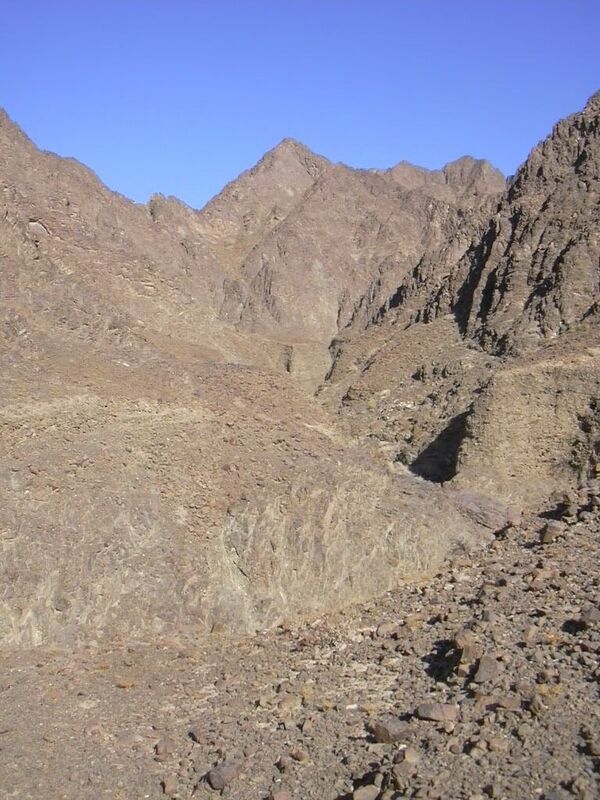 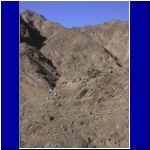 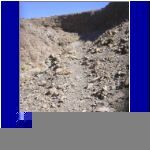 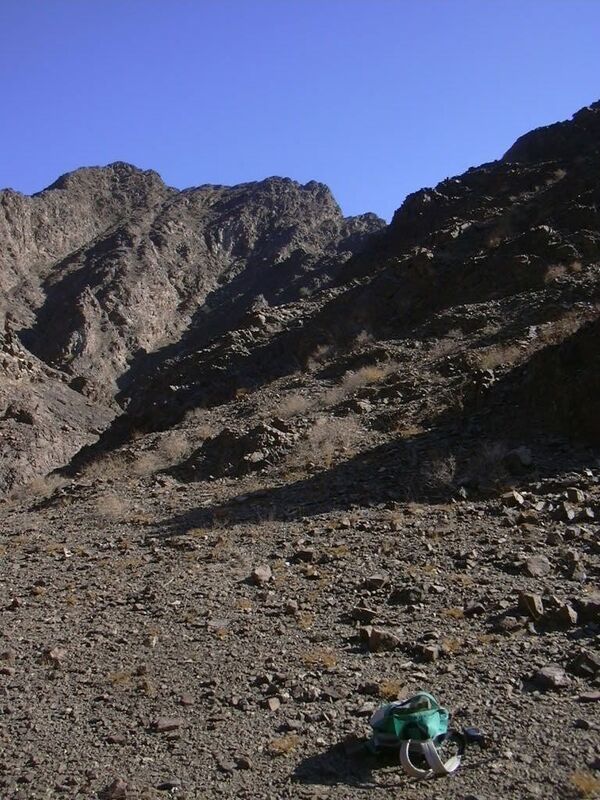 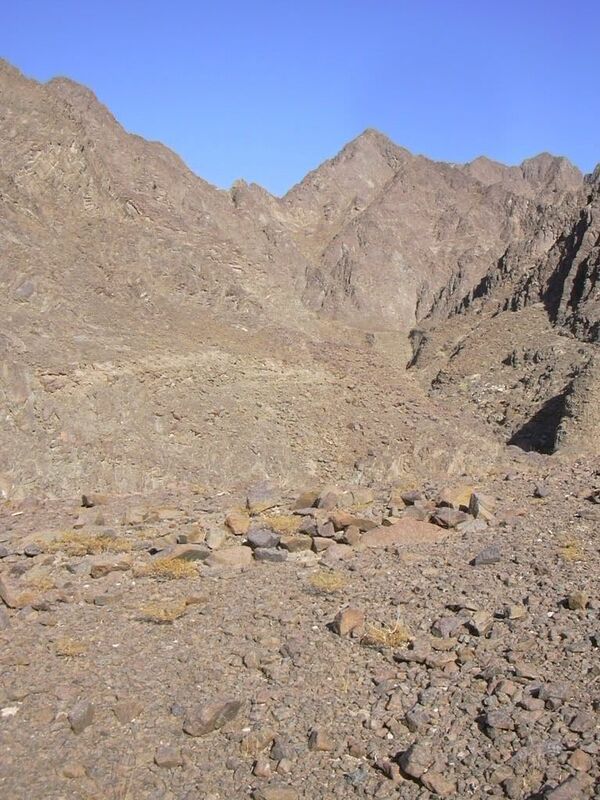 As regular visitors to the Hajar Mountains of Buraimi know, there are numerous small oasis communities located along the base of the mountains as the draingage systems open up to the gravel plain between Juwaif and Wadi Jizzi. 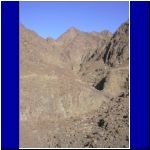 There is, it seems, a small community at each of these openings, some large and well known (Khutwah, Aboul, Khudrah) and others very small and without a published name. 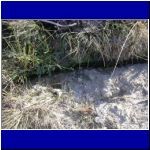 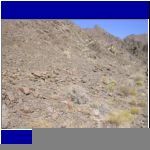 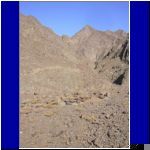 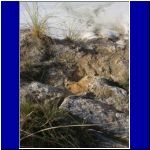 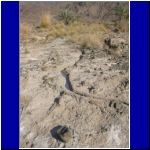 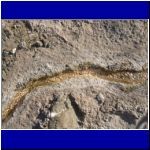 The photographs below were taken in one of these small communities that, the evidence suggests, has been in operation for hundreds, if not thousands, of years. 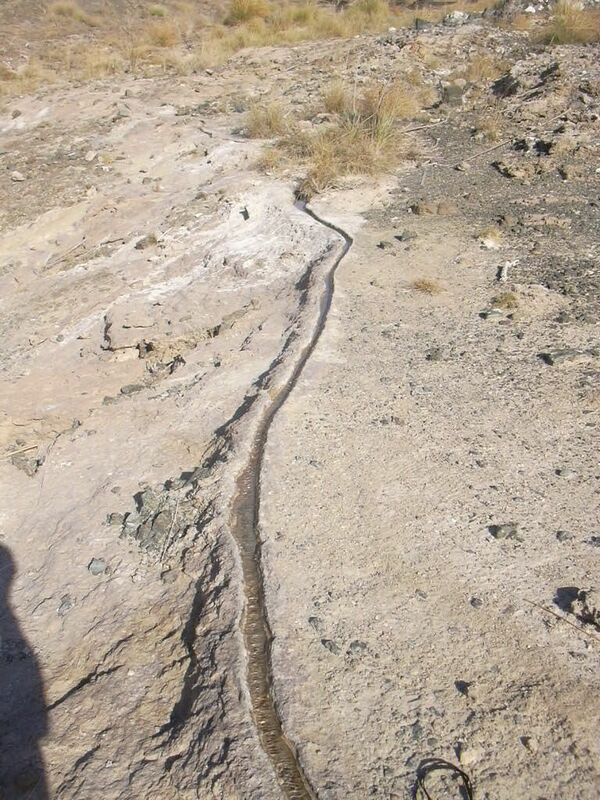 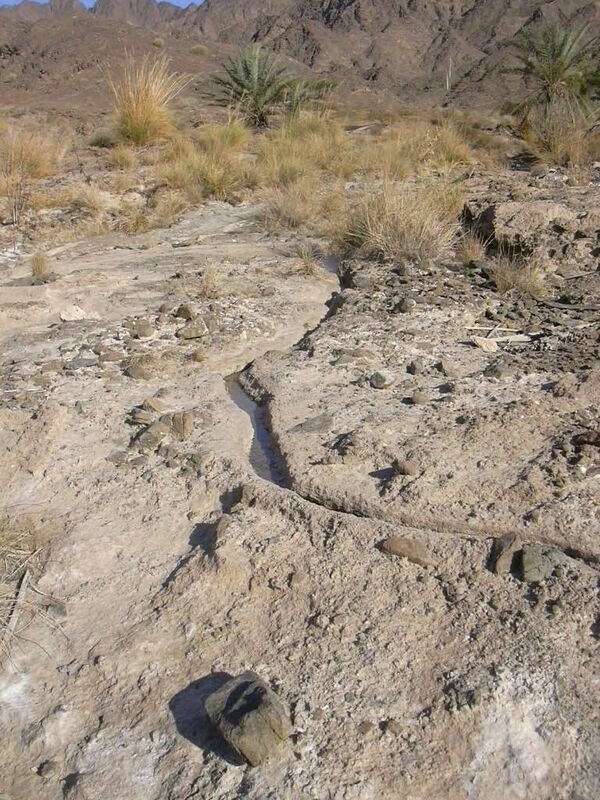 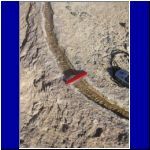 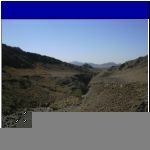 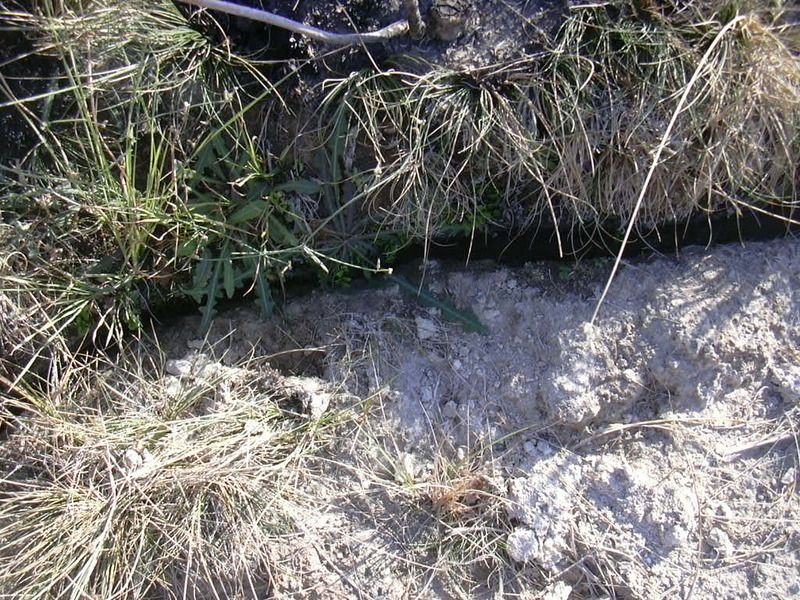 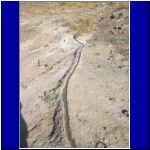 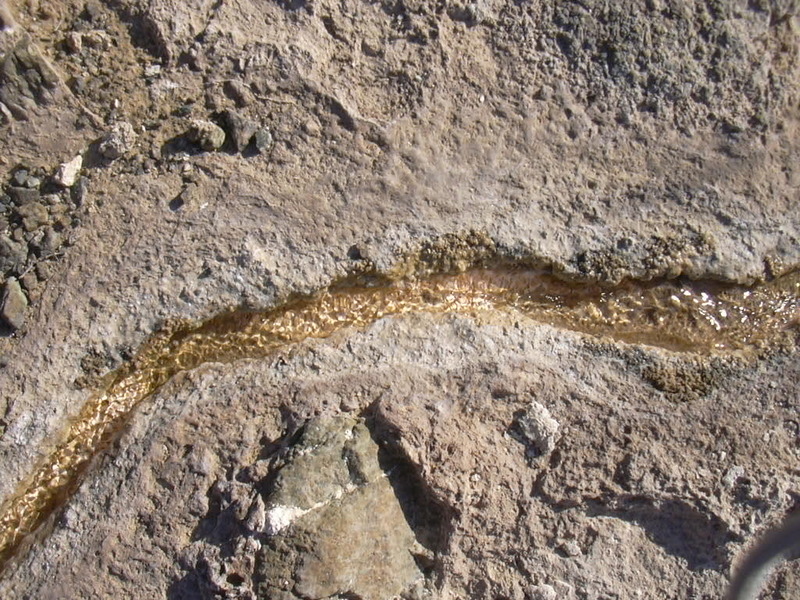 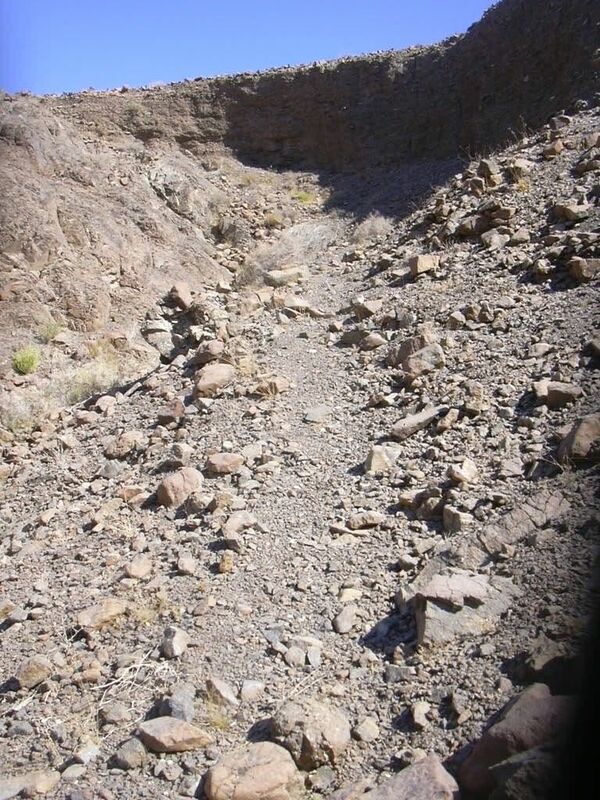 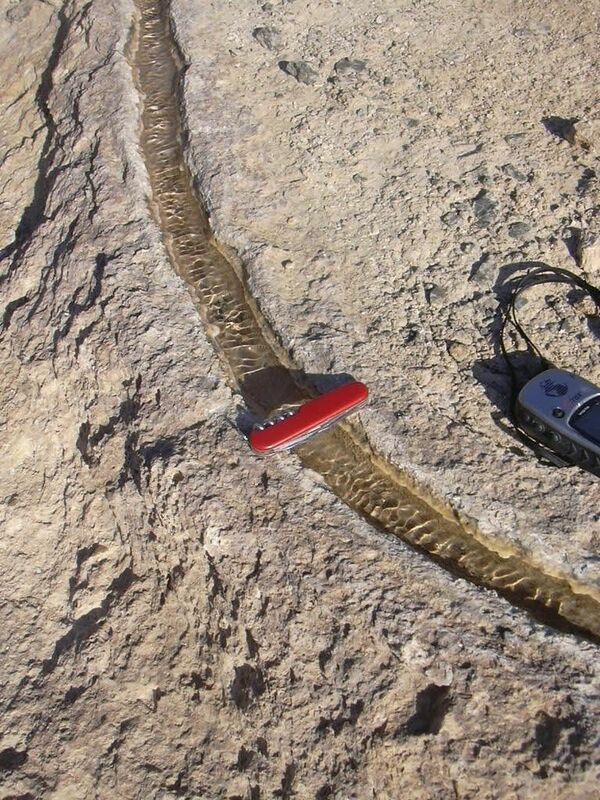 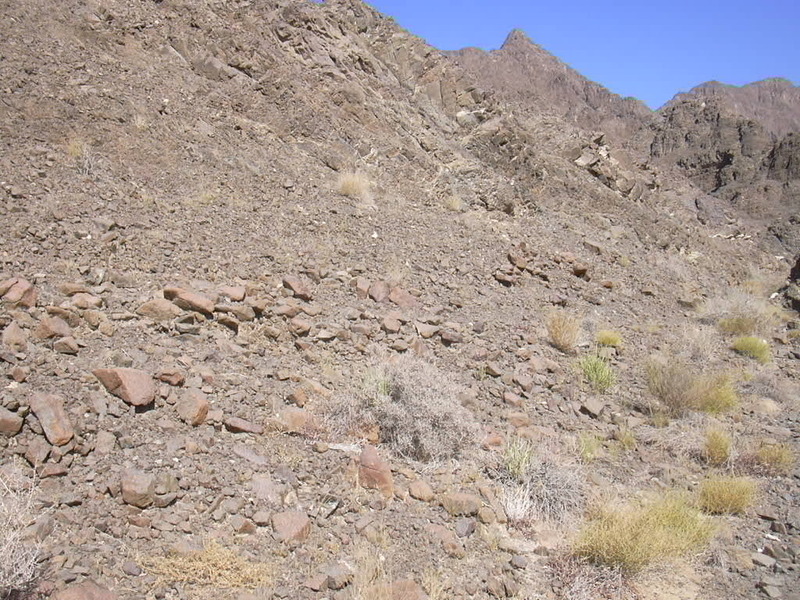 It also features evidence of sedimentation along the falaj system, with the channel elevated after years of deposits. 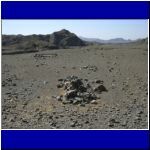 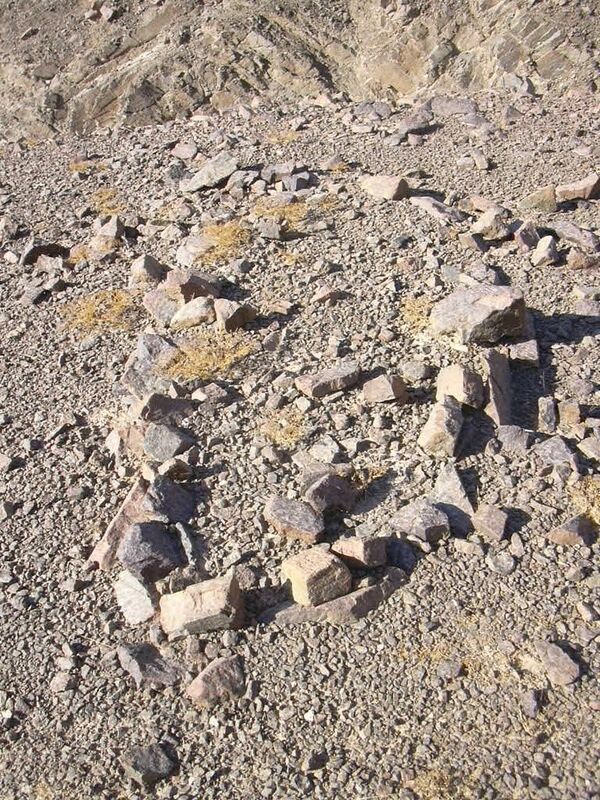 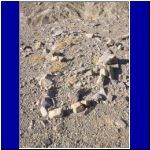 There are a few graves and only one structure located to date. 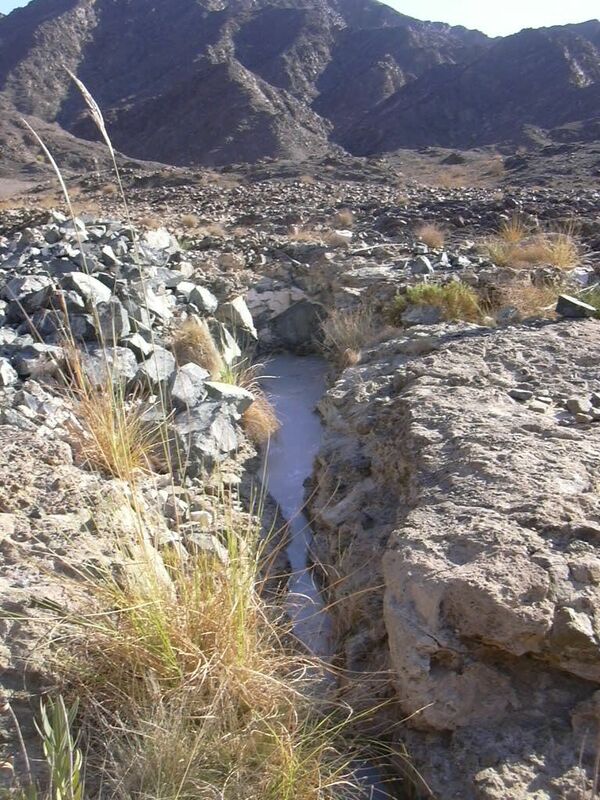 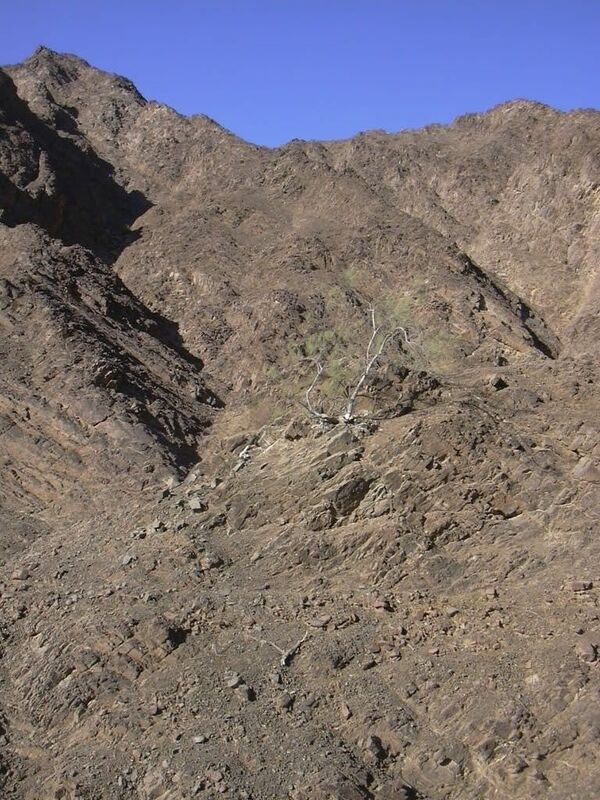 This wadi is located between Musah and Khutwah.